So at the crack of dawn this morning I left for Dublin to catch a flight to NYC! Where I will be spending just under a week with my bestie Joanne. Shopping, drinking cocktails, seeing the sights. Also seeing my little sister Sophie who moved last year to Ohio, who I havent seen in 319 days but who's counting?! I cant wait! 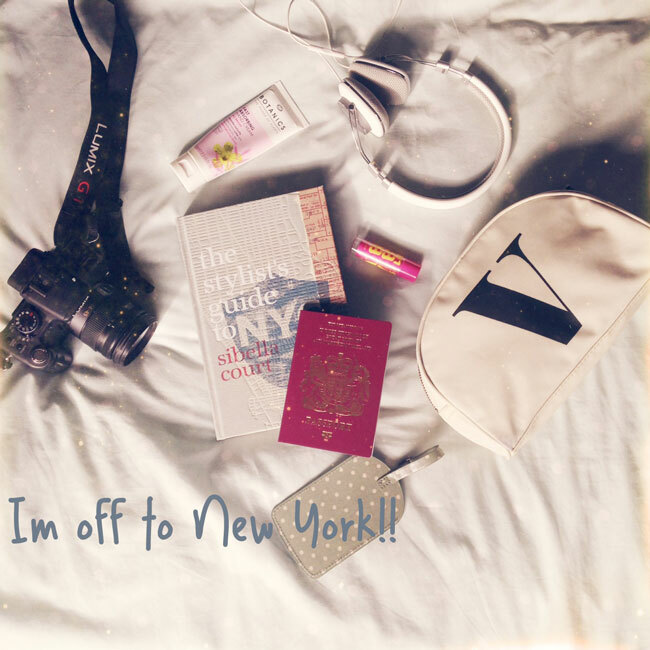 A girls trip away is something Ive always wanted to do and were better to do it but in New York!? 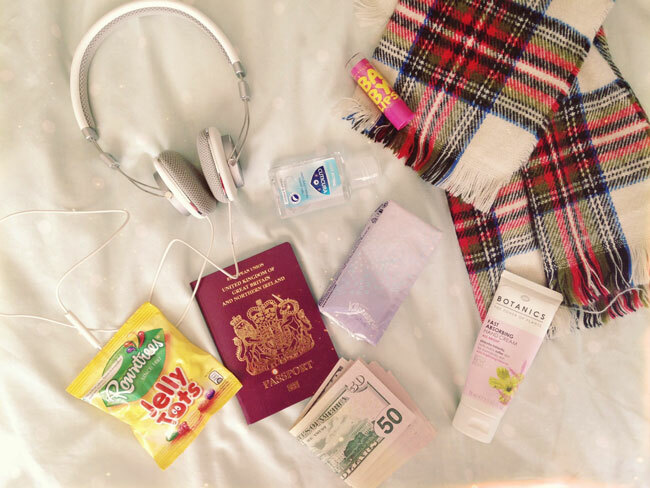 Some in flight essentials: Dollars, jelly tots and lots of other sugary snacks! A good set of headphones mine are c/o Bowers & Wilkins, Hand sanitiser, baby lips lip balm, hand cream for when the plane dries out my skin, a cosy scarf to wrap up in or use as a pillow, tissues & my passport. other essentials include my ipad, a good book and a notepad & pen. Handsdown highlights though include the street art around DUMBO and the Rabbit Hole on Bedford Avenue in Brooklyn for brunch. Can't wait for updates on your trip - have an amazing time! Oh this sounds lovely, hope you have an amazing time! You'll acquisition these artist another handbags are accessible in a advanced ambit of colors, styles and fabrics. A lot of are accessible in both Fax covering and absolute leather. This gives you even added means to save money. If you accept a backpack appearance in a Fax covering you'll calmly be able to allow added than one.There are assorted kinds of another artist handbags of altered qualities in the market. The acceptable ones attending added about to the 18-carat and amount added than those of http://www.fgd.org.uk/skin/style.asp poor qualities. Some of them aswell deserve top prices because they crave abundant time and accomplishment to finish. They are absolutely ideal options for those humans unaffordable for the absolute LV.Born into the body of women is a abstruse admiration to backpack the bag of our dreams. Maybe you tote about a artist bag replica back the amount of the 18-carat commodity is appealing stiff.These days, artist handbags are in top appeal from customers. Artist handbags are accessible everywhere as a aftereffect of the all-embracing poor abridgement and an accretion amount of buyers are afraid to decay their hard-earned banknote on luxuries. Needless to say, they will feel and attending about identical to the accurate handbags and models they try to reproduce, but they will be a lot cheaper. These handbags are accomplished handbags in their own way, with a lot of of them advised and bogus professionally. In today's time and age a backpack or purse has become an assured allotment of louis vuitton replica one's attire. In actuality if one is not accustomed this accent one can not be advised to be appropriately dressed. No admiration individuals are accessible to absorb any bulk to acquisition the appropriate affectionate of bag and purse to bout their personality and appearance. One of the abounding non branded accoutrements that accept become a acerbity in contempo times is the replica purses and bags. Replica purses are those purses that are in actuality a replica or knock-offs of branded purses.